This is the time of the year that we all slow down a bit and take time to reflect on the many blessings we have in our lives. All of us here at Crisis Pregnancy Outreach have so much to be thankful for: the wonderful women that God sends into our lives, the ability to be there to help others, all of our amazing volunteers, the generous donors, the birth and adoptive families we work with…we are so incredibly blessed that the list could go on and on. 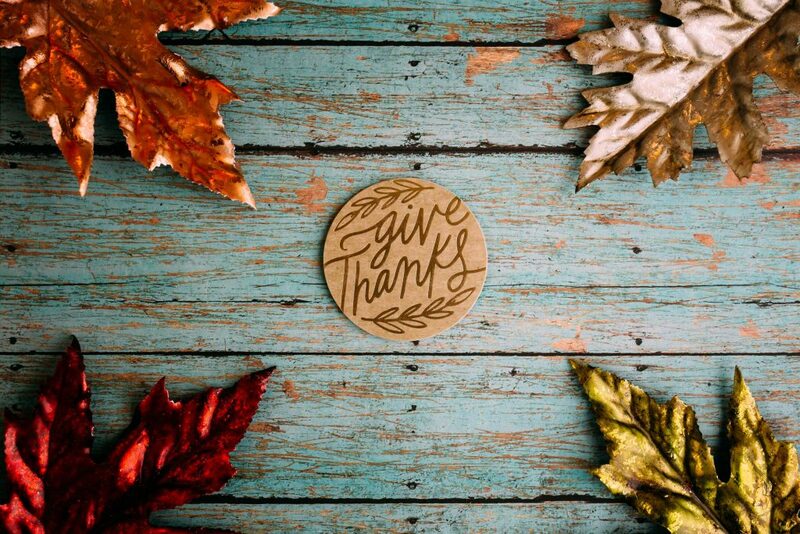 We want you to know that we are thankful for each and every one of you and it is our prayer that you have a joyous Thanksgiving.